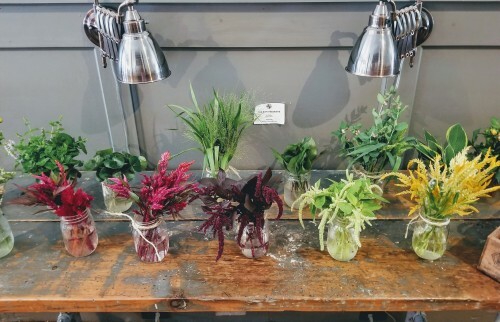 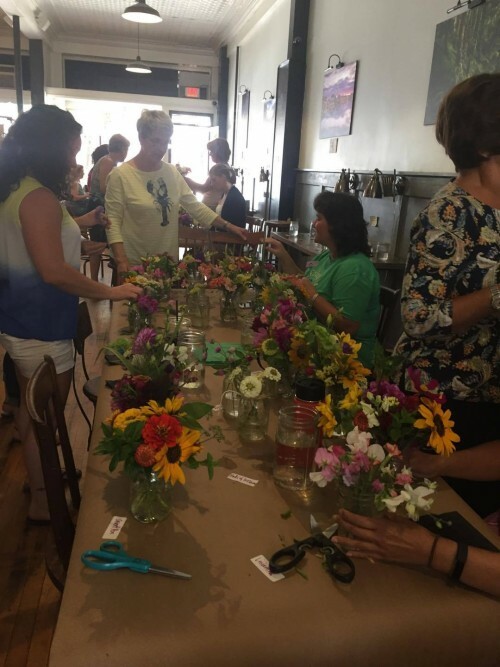 Try your hand at floral design! 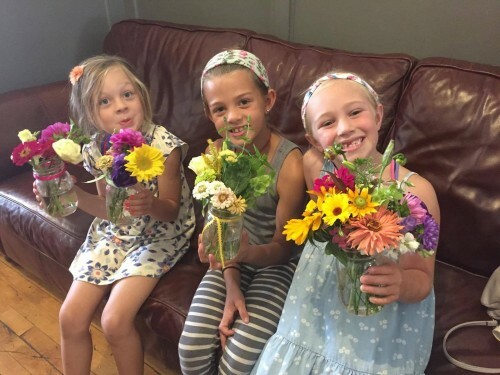 Are you in search of a new and unique party idea? 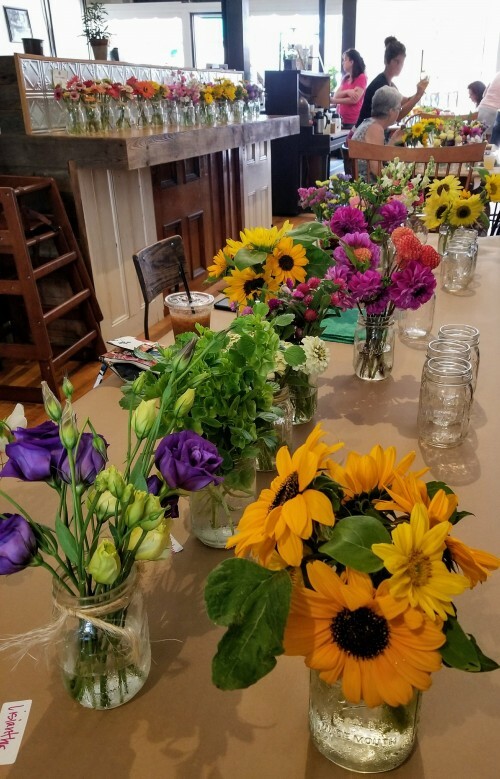 Our Lakes Region, NH flower farm has the perfect solution for your girls night out, wedding shower, baby shower, teen birthday party, wine night with flowers, staff party, or whatever event you want to celebrate! 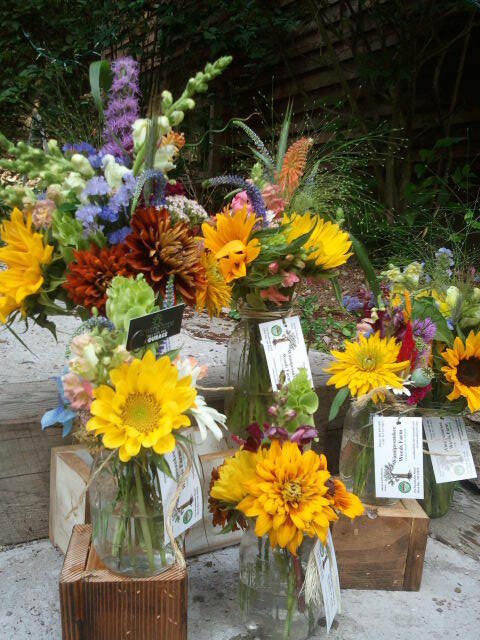 Schedule an event in your home, office, or other location. 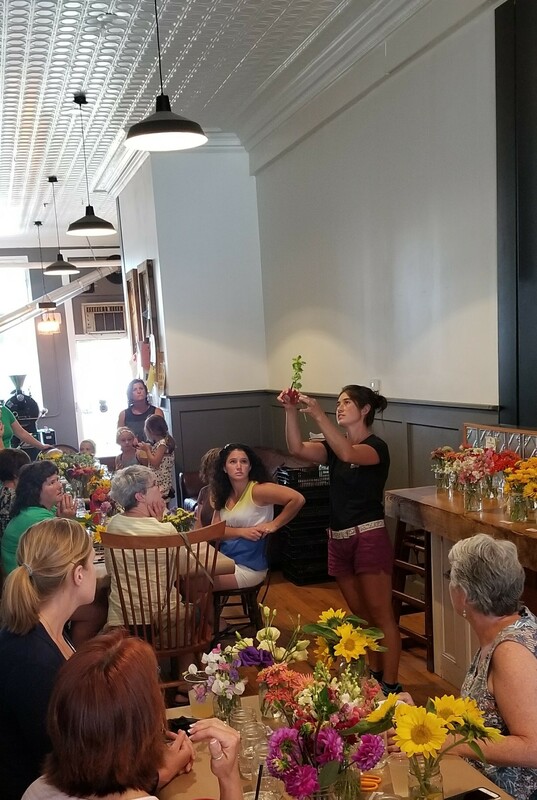 We bring the flowers, ribbon, and jars and you bring your creativity!